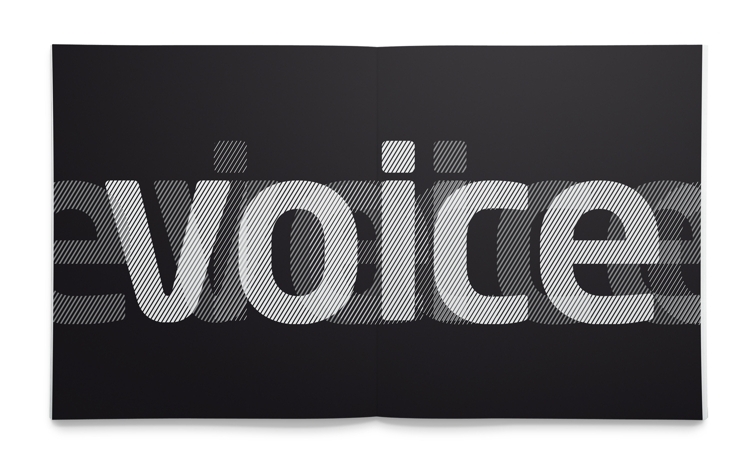 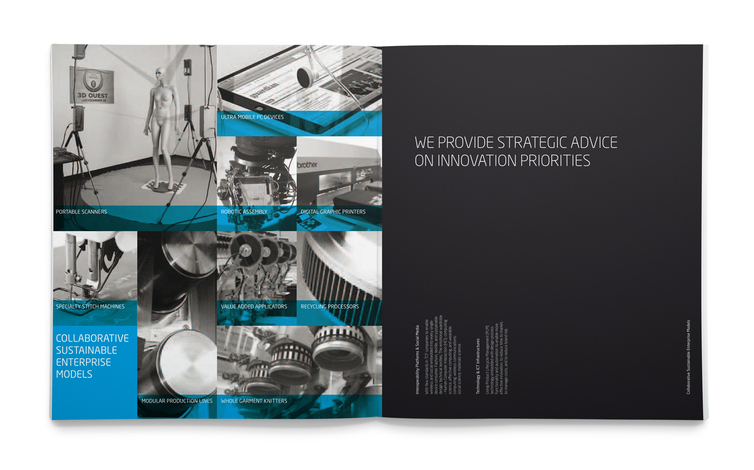 In branding TFIA, our task was to build a framework to amplify the voice members. 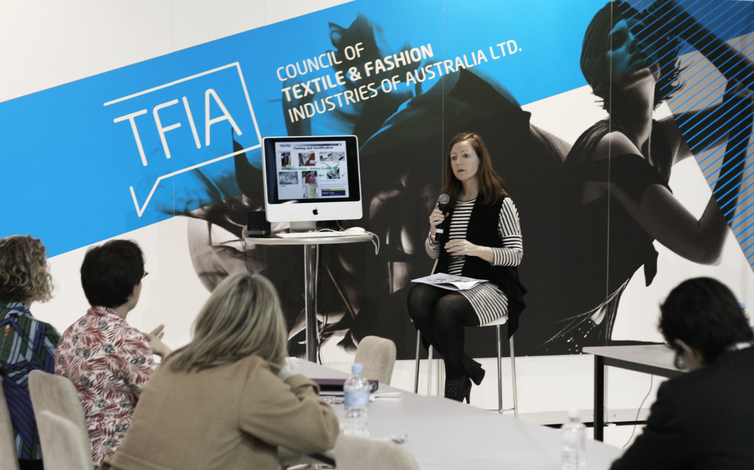 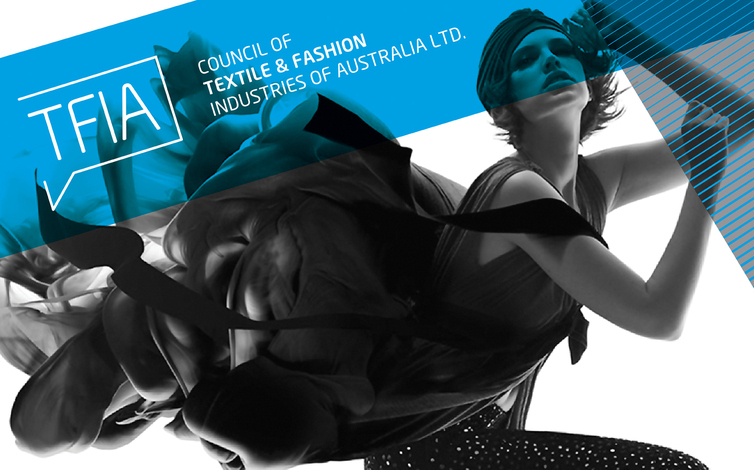 The Council of Textiles and Fashion Industries of Australia aim to provide leadership and membership services to assist excellence and innovation in local and international textile, clothing and footwear markets. 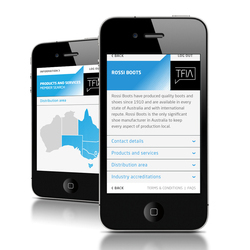 Our task was to first understand and then build a brand framework to amplify the voice of the TFIA member base. 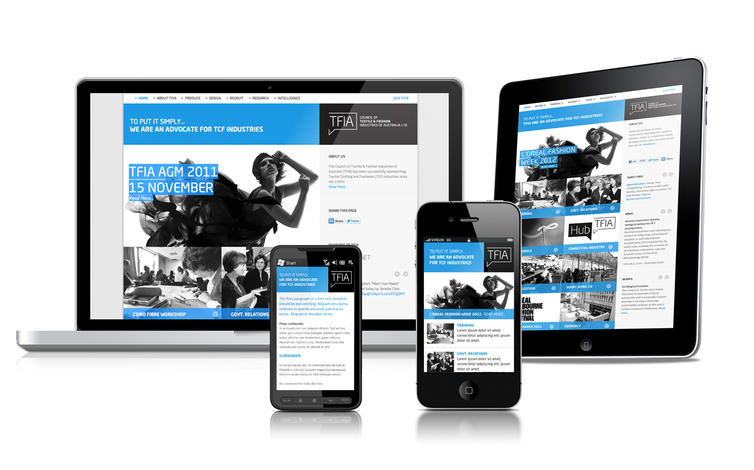 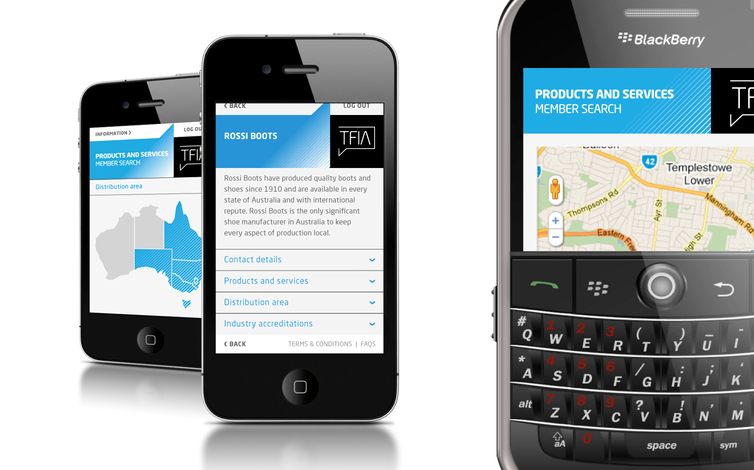 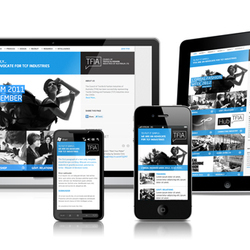 View the TFIA website and TFIApp case studies.